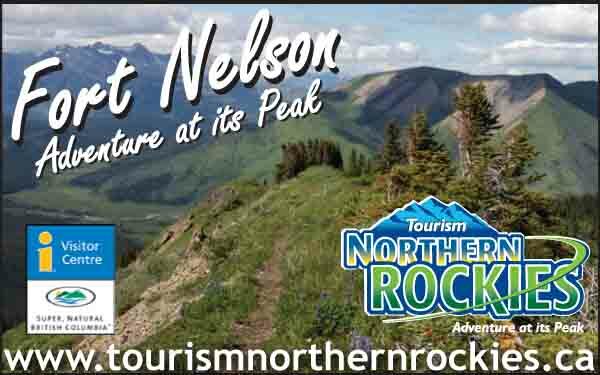 Location: Milepost 175 on the Alaska Highway and BC Highway 97. 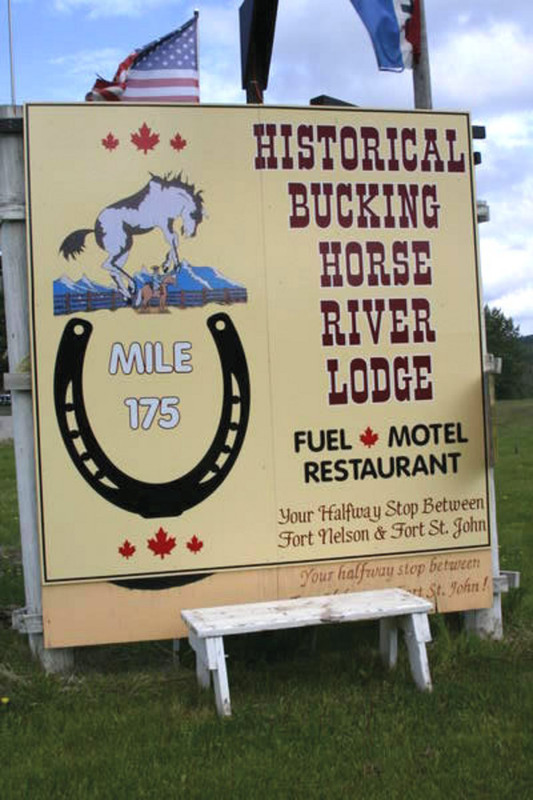 The history of Buckinghorse dates back to the beginning of the Alaska Highway by the U.S. Army in 1943. 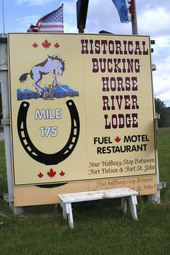 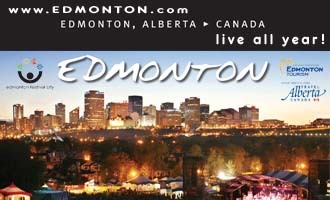 Fishing, horseback riding, sightseeing and wildlife are abundant in the area.